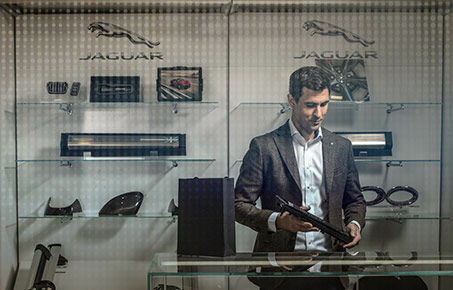 At Jaguar Newfoundland, we offer our customers a state-of-the-art maintenance centre with the latest equipment and a team of technicians with years of experience. Tired of your current Jaguar? 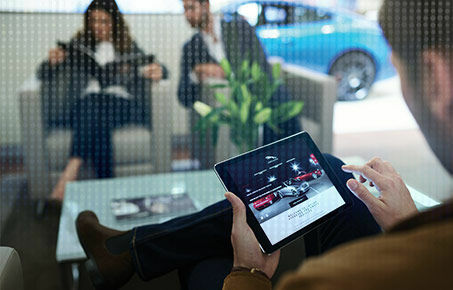 Trade-in your vehicle for a new one at Jaguar Newfoundland. Our sales experts are ready to help you every step of the way. We have a great range of financial plans and solutions to fit any budget or lifestyle. Our finance specialists will help you find the best plan or solution, whether for buying or leasing your vehicle, or even getting a second chance at credit. 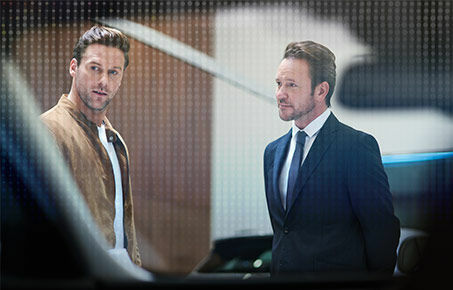 Discover our special offers on vehicles, parts, services, and more. At Jaguar Newfoundland, we are dedicated to helping you save money without any hassle.